Disclosure: This post may contain affiliate links. At no extra cost to you, I may be compensated for purchases made via these links; thank you for your support of this blog. Welcome to the Weekly Round-Up linky party, hosted by me and Miss Angie from My So-Called Chaos. This party is all about sharing those fabulous blogs that you’ve read through the week and promote our blogger community. I hope it will help you use this party to find new blogs to read and build some new blogger friendships. 2. Write a little list of your favorite reads this week and why. 3. Link up below and go find some fabulous new ladies to be friends with. 1. We’ve reached the time of year where most of us start thinking about a little spring cleaning and decluttering…so this list of tips to create a dream closet, featured at The Glitter Guide, was a little inspiring. 2. 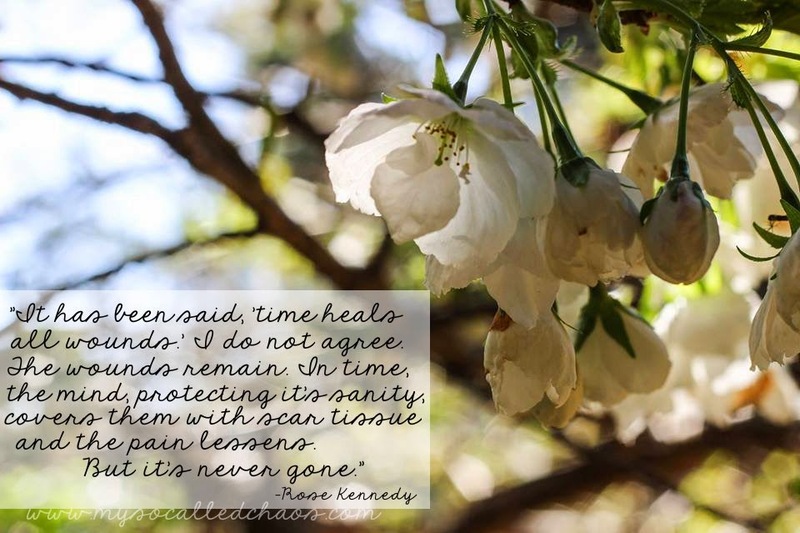 Miss Angie may be my co-host for this party, but her post this week about emotional scars and healing is absolutely one of my favorites so it needs to be included. 3. 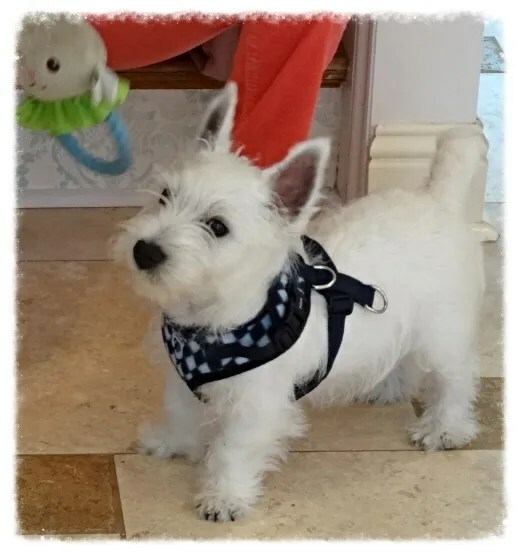 For a dose of super-cuteness, head over to Art @ Home, where Ricki Jill’s new Westie pup Finlay has taken over the blog for the day. 4. 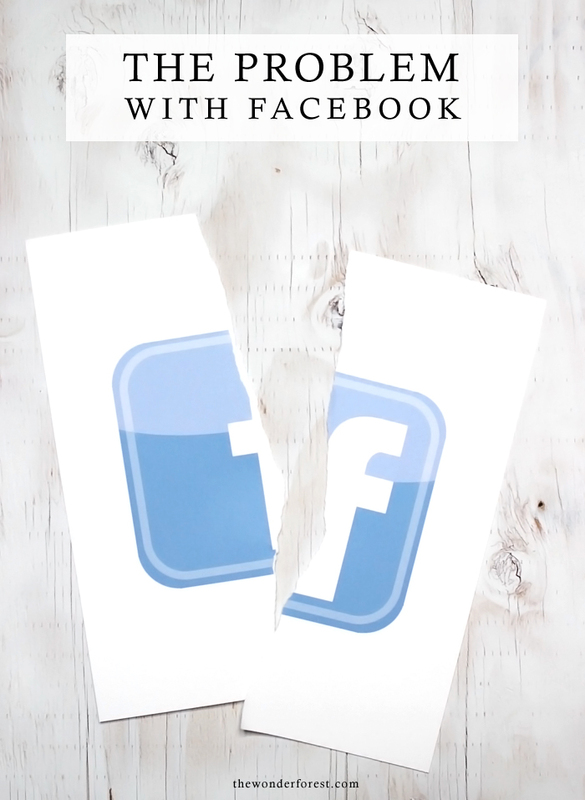 Since I use High-Heeled Love’s FB page regularly to promote blog posts, I found this post by Wonder Forest about Facebook and changing the algorithms of who sees page posts to be interesting…and a little disenchanting. My take away is that if you really like a blog and it’s FB page, like or share the post to keep the page’s reach up. 5. A several blog friends and I are doing the 100 Happy Days project via instagram, and I thought this list of ways to be a happier human being on Blogilates this week fits right in with the mission. Want to play along? Grab the button and link your Weekly Round-Up up below. Please comment after linking. Never miss a blog post. Sign up for email subscription to get a daily email with everything that’s happening at High-Heeled Love. Don’t miss out! Sign up here. 2017 Best Memories. Moments. Discoveries. Copyright © 2019 Aubrey E. Shaw. All rights reserved.